Guidelines to easily install Licode in your environment. 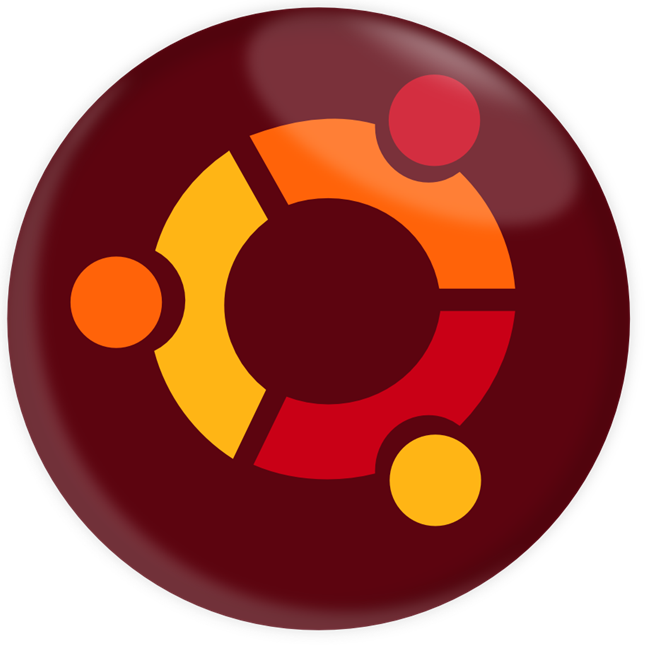 Install Licode on Ubuntu Linux. Our recommendation is to install it in a clean installation. You first need to clone our code from github. You need to have git installed in your computer. In ubuntu use "sudo apt-get install git". Now clone the repository and go inside licode/ folder. All scrips used below are included in this code cloned from github. Now you need to install some dependencies to use Licode. This step depends on the type of Operating System your are using. This step will install all Licode components. These components are: Erizo, Erizo API, Erizo Controller and Nuve. You will only need to execute these commands. They do not depend on the Operating System. This step will install a basic test example. You will only need to execute the next command. It does not depend on the Operating System. At this time you have already installed in your computer Licode and a basic videoconference example to test it. Let's run them. This step will initialize all Licode components. This step will initialize the basic example. Now you can connect to "localhost:3001" and test your basic videoconference example! Head to the Licode Architecture for more information about different Licode components, or start developing your custom service getting into the client or server APIs. basicServer.js is a node.js server that manages the communication between the clients and nuve. Here you can add your own methods using the server side API (Nuve API). Designed and built with all the love in the world by GING. Documentation licensed under CC BY 3.0.